Based in Essex and formed in 2009 Spotlight Sound provide event production across Essex, London, Hertfordshire and Kent as well as providing installation and service across the United Kingdom for Sound and Lighting systems. As they have grown Spotlight needed an audio system to improve their hire inventory as both the amount and scale of jobs increased. Director Sam Dimond and his team decided that an ES System would be the ideal way to move forward. Like countless other rental companies who rely on ES, the ability to take a small number of compact cabinets to cover audiences upwards of 1,000 people made the decision a no-brainer. 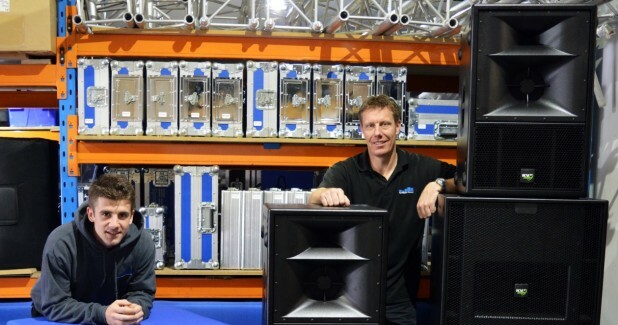 To tackle the same level size of jobs with another manufacturers products would require far more cabinets whilst the ES System is also equally at home in smaller events. 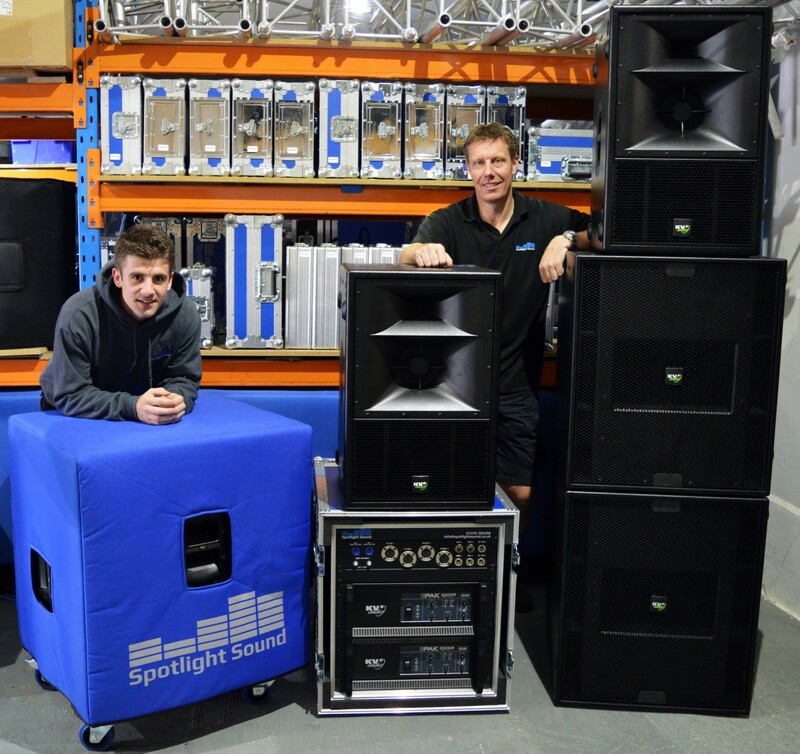 Spotlight took delivery of an ES System comprising of 2x ES1.0 mid/hi enclosures, 4x ES2.6 2x15” subwoofers and the dedicated amplification and control EPAK2500R’s and it has already begun paying dividends. More information on Spotlight Sound can be viewed at www.spotlightsound.co.uk and you can find in-depth information on KV2’s legendary ES System here.